Are you ready to see our Thankful Thanksgiving craft?! 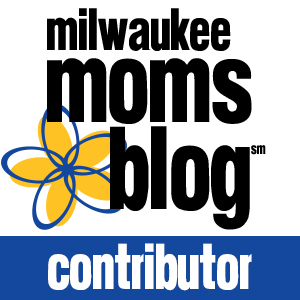 If you’re a regular reader of my blog, you know that I don’t do many craft posts. It’s not that I don’t like to do crafts, in fact I really love doing them. It’s just hard with three little helpers. I think the last time we did a craft together it was LAST Thanksgiving, when we made these hand-print Turkeys. Let’s just say it’s not easy to do crafts with three sets of hands reaching for scissors, trying to eat glue, and sticking markers up their noses. So, this year, just me and my oldest decided to make a craft. He loves drawing and painting, and is very creative. For this project, we wanted to focus on some skills he’s been working on for school, which are cutting and printing letters. He has a hard time getting the grip on the pen/pencil/marker, so I was so excited when I watched him working hard on this project with me. His gripe (and handwriting) is really improving. Hooray for kindergarten! We were inspired by a couple of things. I also got inspiration from a fellow blogger. I saw this cute wreath she made from paper leaves, and wanted to make one myself. I’ve looked and looked (mostly on Pinterest) so I could give you the link, but can’t find it again. So, if you’re that blogger, please comment, so I can give you the credit. Again, on to the craft. 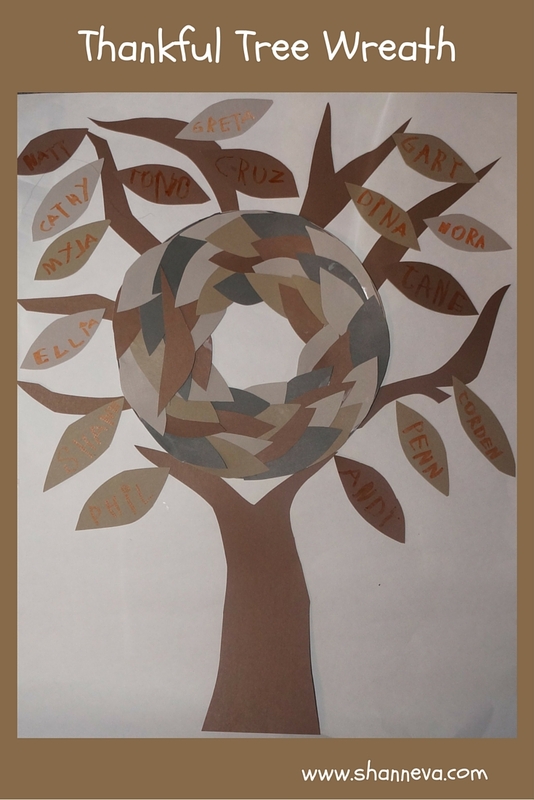 So, I combined the cool looking paper leaf wreath, then made my own tree to hang it on, and my son cut leaves and wrote the names of all the people he’s Thankful for…and we have our Thankful Thanksgiving Tree. Trace a bowl or free-hand a large circle on the cardboard that will become your wreath. I used a plastic bowl, then just cut out the center without tracing. Cut out your leaves. Again, I did this free-hand. 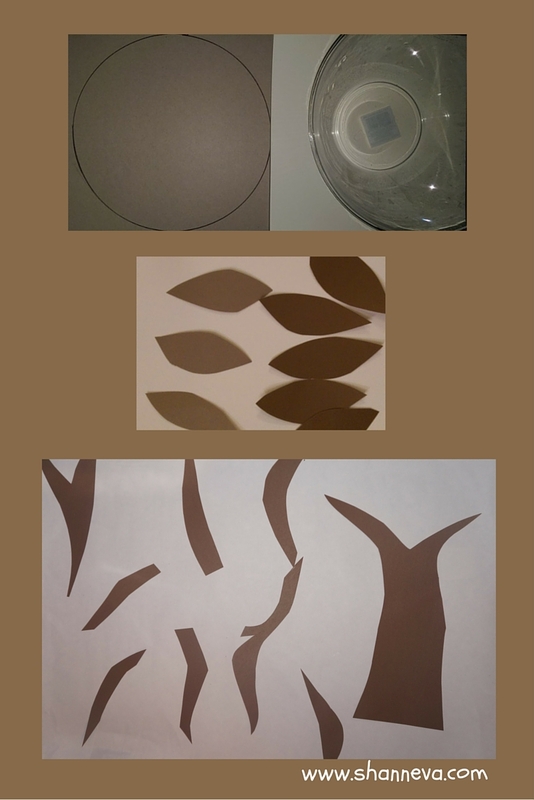 Cut out your Tree shape and branches. It doesn’t have to be perfect. At. All. I gave my son a quarter of the leaves and the markers, and he wrote out all the names of the people he’s Thankful for. 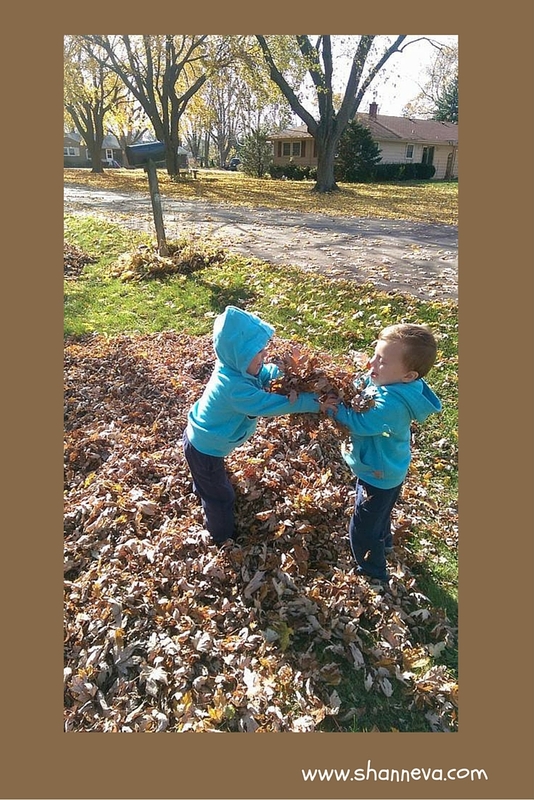 We stuck to just family members, so we didn’t have a million leaves like in the yard. I did help him spell out the names. He’s smart, but not quite a genius…yet. 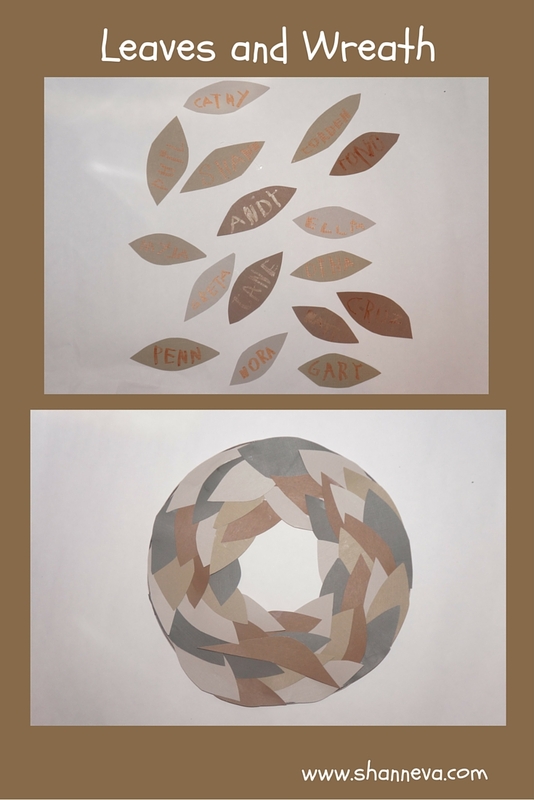 While he was writing on those leaves, I took the rest and glued them to the cardboard wreath in a circular pattern. I then glued the base of the tree to the large sheet of white paper. Once the wreath was dry, I glued it above the base of the tree. I stuck the branches out behind the wreath. My son glued all the leaves to the branches. I think it turned out to be a pretty cute decoration. We’ll either bring it over to Thanksgiving for the Grandparents or maybe frame it and keep it on our Art wall. The neutral colors make it acceptable for any time of year, don’t you agree? Do you enjoy doing crafts? Do you enjoy doing them with kids? If you have a secret how to make it easier, I’d love to hear it! I absolutely LOVE it. What a great project to do with the kiddos. Adorable crafting idea! I bet the kids had a lot of fun. There are so many things to be thankful for, but number one would always be family! This is so adorable! I can’t wait till my baby girl is old enough to do crafts with me. I have so many grand ideas of things we can make together! haha. This is such a cool project. It really came out looking great! I’d love to try this maybe in my library next year where all the kids that come in can add leaves to it. Shann! What fun, adorable pictures and what a cute, sweet craft. I love bringing the true spirit of Thanksgiving to your kids. Totally adorable craft Shann! You are such a good momma! Looks like such a fun activity!! I remember when my kids were small all the awesome crafts they would make at school and bring home 🙂 Thanks for sharing! 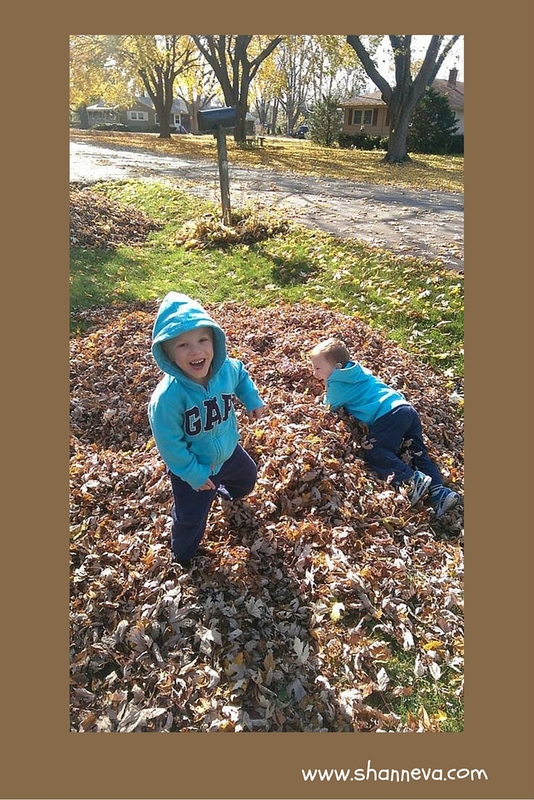 My boys would love jumping in leaves. Hard to find lots of leaves like that it the desert. What a great craft! It’s super cute! My son would like gluing the leaves on. How sweet! And so fun to do with the kids! I love hearing my little one’s responses when I ask them things that they’re thankful for, it always melts my heart. 🙂 And I hear ya on the crafting with kiddos thing, it is definitely NOT for the faint of heart, lol! I love this idea! I can’t wait to make this a Thanksgiving tradition in our family. I admit it…I’m a grown woman and I love sticky foam. So much fun. This is adorable. What a cute little project! Plus a great way to teach kids about Thanksgiving. I really love it and a great project for the kids. It would have a fun for them. Ooh, that wreath is really pretty and creative! Maybe this will be the start of more craft posts, eh? Happy Thanksgiving Shann! How fun! My kids love doing fun little crafts and I’m sure they’d be thrilled to do something like this. Very cute. Love this. It’s so great that your showing your boys how important gratitude is. The cute little handwriting made me smile. I love this. It’s super cute and a great reminder of what Thanksgiving is about. Very cute idea! And I love decorating with trees. There is so much symbolism behind them. So great! This is so cute, I love this craft fo my son, he would love this too. I love all the bright colours I think we need them to cheer us up in winter. These have certainly made me feel better it was so cold today. That is so cute. I love the wreath in the middle. What a fun craft. This is all awesome! Happy Thanksgiving when it comes! I think this turned out cute too. I like how you made two into one. That is a really cute project. I’d like to do this with the girls. It looks fun. This is such a great idea and your kids are so sweet and cute! This looks like so much fun! I know my wife and kids would love doing this. Your little ones are so cute too! Awwwwww what a cute craft!!! Thanksgiving is my favorite season to craft with my daughter. I always run out of time to get all the stuff I have planned for her to do done! It’s so great to get the kids thinking about their blessings at a young age. I love this craft! This is precious! What a great craft for the kids to do. 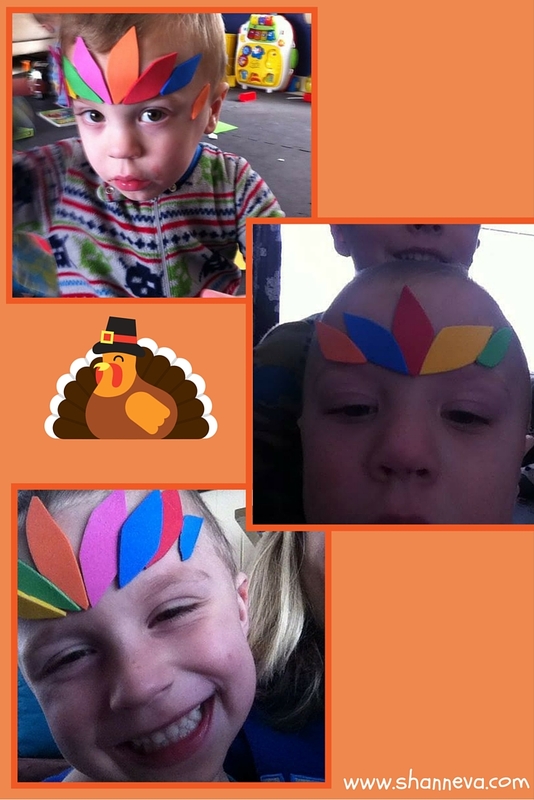 Your kids are so cute and I love the idea of thanksgiving!! I can’t wait for my grandkids to be old enough to start doing crafts like this! The boys look adorable! The boys and I are so doing this over the weekend! Love!!! Awww! You have handsome boys. They looks like they had a blast doing the Thanksgiving crafts. Great project idea! It’s definitely one that can stay out all year. I need to get going on projects with my son this season.